Jackal gods are among the most recognizable and vivid symbols of ancient Egypt, but they are rarely considered as distinct individual beings. 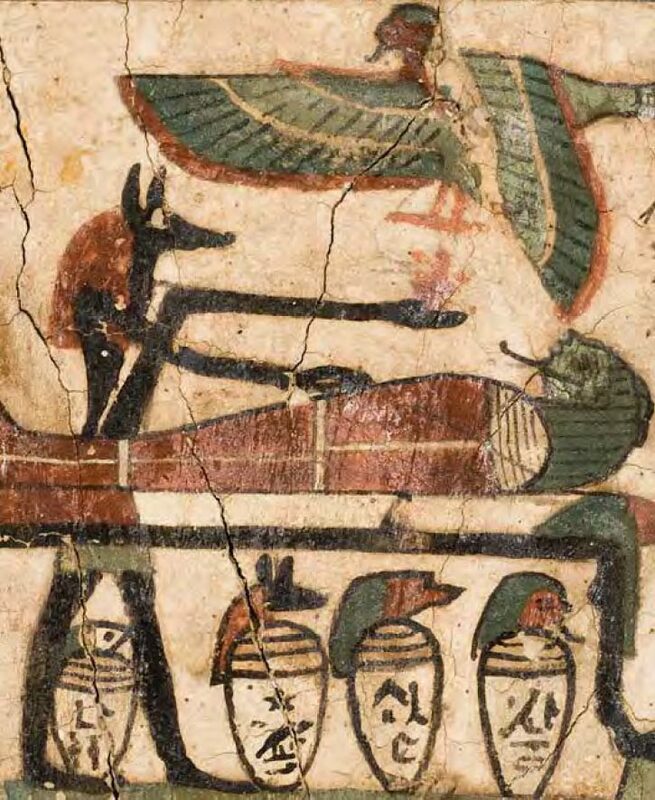 These canine gods, associated with the dead and the afterlife, are immediately identifiable as “Egyptian” but not so well known or well understood. 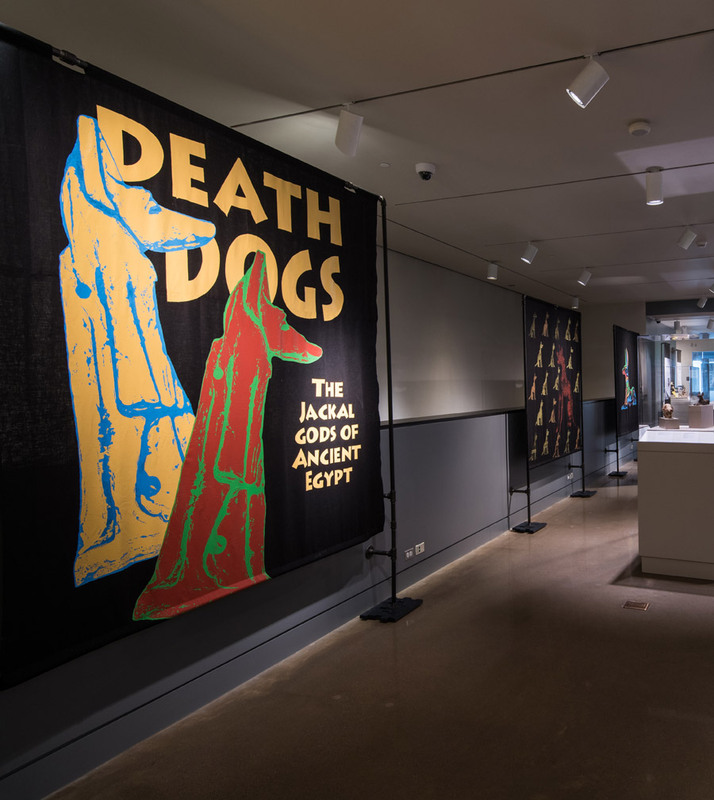 “Death Dogs” may seem hostile and fierce to us but were, in fact, protective and helpful to the ancient Egyptians, assisting them from death into the afterlife. This special exhibition, curated by Terry G. Wilfong, was on display at the Kelsey Museum of Archaeology, University of Michigan, from February 6 to May 3, 2015. Jackal, Dog, Wolf, or Fox?